The National Private Pilot’s Licence (NPPL) is a UK specific pilot’s licence developed in 2002. 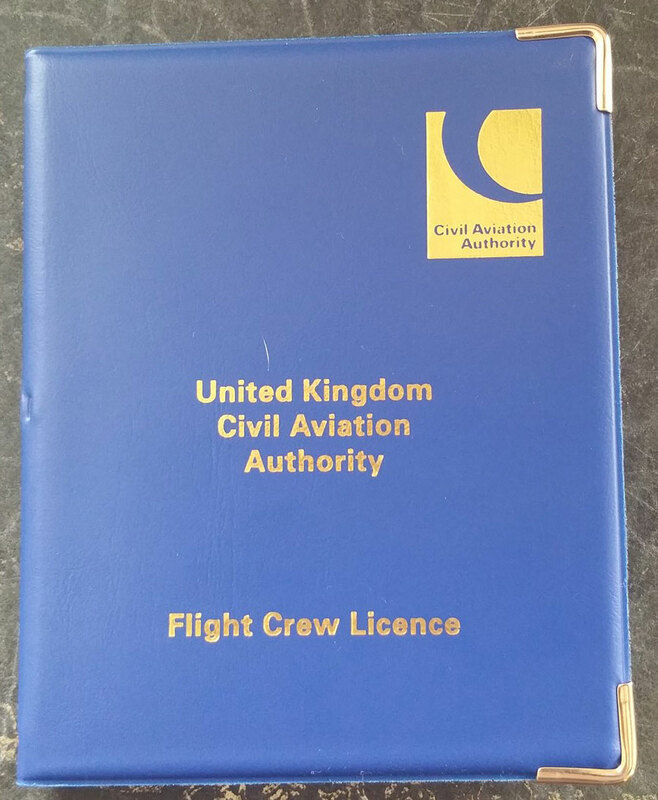 It is not an internationally recognised licence and does not automatically entitle the holder to fly aircraft in other countries. The NPPL may include in it aircraft Class Ratings that allow the holder to fly specific classes of aircraft, such as microlights. The minimum age to start flying training towards the grant of the licence is 14 years. There is no maximum age. You can go solo at 16 and be granted your licence when you are 17. The medical requirements are explained below. The Microlight Class Rating can be issued with either of two options. The options are Without Operational Limitations or With Operational Limitations. The pilot may not fly further than 8 nautical miles from take off. As part of your flight training you must take and pass a test with an authorised flight examiner to demonstrate your ability to fly a microlight through all the manoeuvres that you will have learned during training. The test is called a General Skills Test (GST). The flight time of the GST can count towards the minimum total flight time required to obtain the NPPL but not towards the solo minimum time. To ensure that when your licence is issued your skill level and knowledge is current you must have completed the minimum solo flight time, all the navigation flight training and the GST within the nine month period immediately prior to applying for your licence. Application for the grant of a NPPL with a Microlight Class rating must be made in writing on the NPPL Microlight Licence application form through the BMAA Licence Administration Centre at the BMAA office address. To download the form follow this link. Removing the Operational Limitations from a NPPL Microlight Class Rating. To remove Limitation 2 the holder must have completed at least 25 hours of total flying in microlights and at least 10 hours solo flying in microlights. The holder’s experience is certified in their log book by a flight examiner and the Limitation ceases to apply from that time. To remove Limitations 3 and 4 the holder must have completed at least 25 hours of total flying in microlights, at least 10 hours solo flying in microlights. 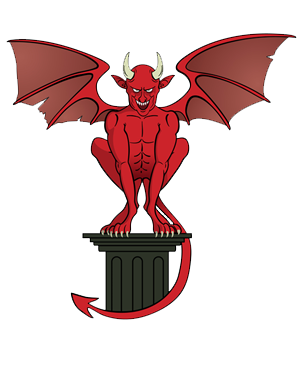 The holder must have completed the navigation training requirements specified in flight Exercise 18 within the nine month period immediately prior to applying to have the limitations removed. Application to have Limitations 3 and 4 removed must be made in writing on the NPPL Microlight Licence application form through the BMAA Licence Administration Centre at the BMAA office address.